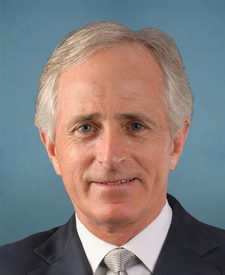 Compare the voting records of Bob Corker and Joe Donnelly in 2017-18. Represented Indiana. This is his 5th year in the Senate. 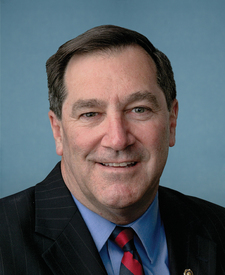 Bob Corker and Joe Donnelly are from different parties but agreed on 58 percent of votes in the 115th Congress (2017-18). It is unusual for two members of different parties to agree on so many votes. Out of 567 votes in the 115th Congress, they agreed on 329 votes, including 18 major votes. Jan. 29, 2018 — A bill to amend title 18, United States Code, to protect pain-capable unborn children, and for other purposes. Nomination Confirmed by a margin of 5 votes. Cloture Motion Agreed to by a margin of 5 votes. Nomination Confirmed by a margin of 8 votes. Cloture Motion Agreed to by a margin of 8 votes. Motion Rejected by a margin of 10 votes. Nov. 30, 2017 — To provide for reconciliation pursuant to titles II and V of the concurrent resolution on the budget for fiscal year 2018. Motion to Reconsider Agreed to by a margin of 10 votes. Motion to Proceed Agreed to by a margin of 8 votes.